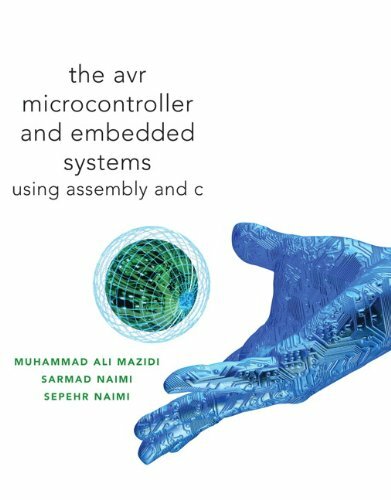 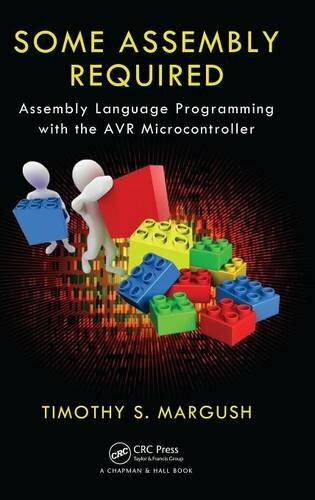 9781439820643 | CRC Pr I Llc, August 2, 2011, cover price $104.95 | About this edition: A family of internationally popular microcontrollers, the Atmel AVR microcontroller series is a low-cost hardware development platform suitable for an educational environment. 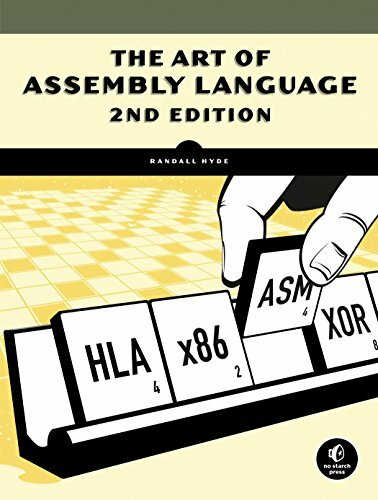 9780136603900, titled "Assembly Language for Intel-Based Computers" | 3rd bk&cdr edition (Macmillan Coll Div, November 1, 1998), cover price $80.00 | also contains Assembly Language for Intel-Based Computers | About this edition: For undergraduate courses in assembly language programming and introductory courses in computer systems and computer architecture. 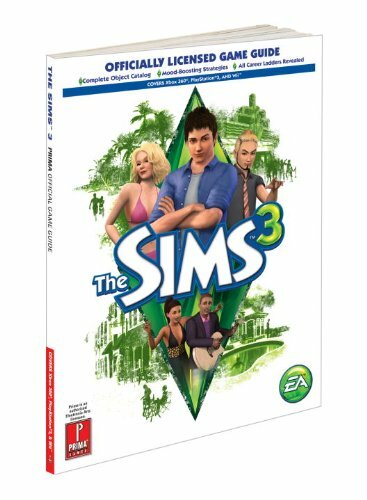 9780307469793 | Prima Games, October 26, 2010, cover price $19.99 | About this edition: * Covers Xbox 360, PlayStation 3, AND Wii. 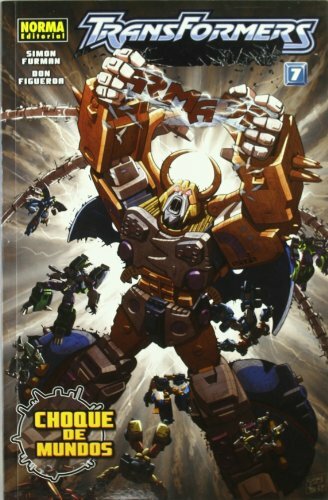 9780761561378 | Pap/pstr edition (Prima Games, June 2, 2009), cover price $19.99 | About this edition: Poster: Pullout map poster identifying all shops, parks, services, and hidden collectable locations. 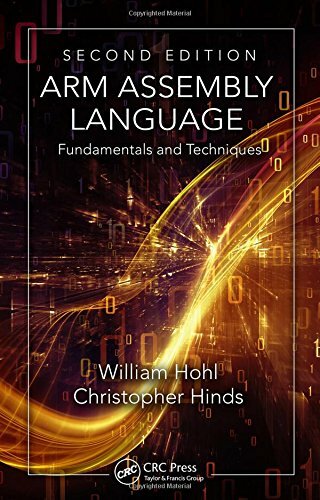 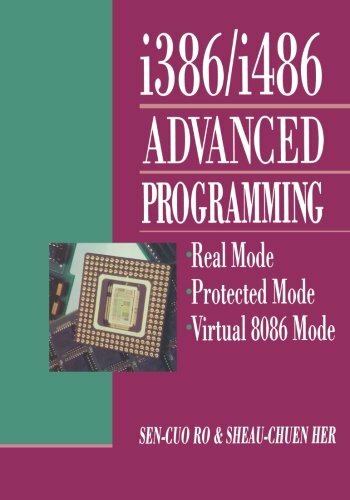 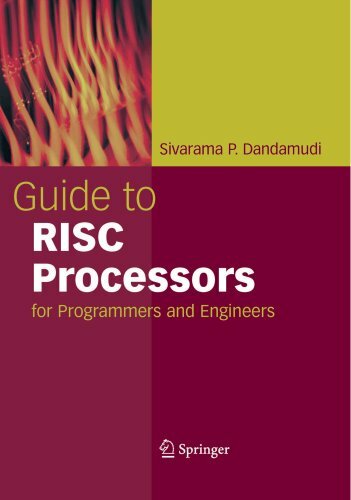 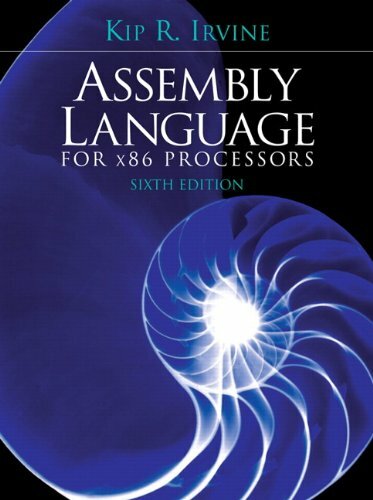 9780136022121 | 6 har/psc edition (Prentice Hall, February 25, 2010), cover price $192.80 | About this edition: Assembly Language for x86 Processors, 6/e is ideal for undergraduate courses in assembly language programming and introductory courses in computer systems and computer architecture. 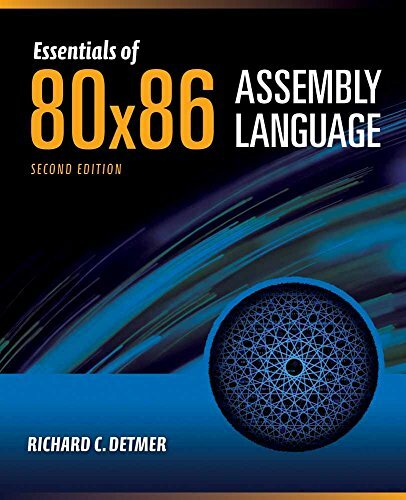 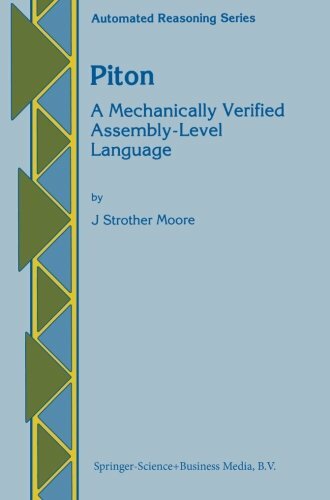 9780470497029 | 3 edition (John Wiley & Sons Inc, October 5, 2009), cover price $65.00 | About this edition: The eagerly anticipated new edition of the bestselling introduction to x86 assembly language The long-awaited third edition of this bestselling introduction to assembly language has been completely rewritten to focus on 32-bit protected-mode Linux and the free NASM assembler. 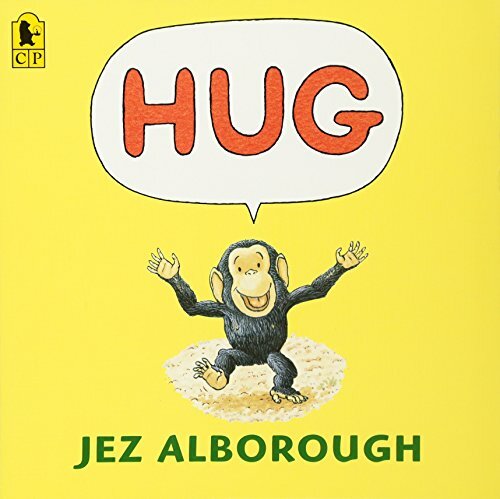 9780763645106 | Reprint edition (Candlewick Pr, August 11, 2009), cover price $3.99 | About this edition: "Alborough celebrates the pleasure of giving and receiving good hugs, as well as the joy inherent in finding just the right word. 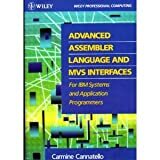 9780138768898, titled "Sparc Architecture, Assembly Language Programming, and C" | Prentice Hall, February 1, 1994, cover price $71.00 | also contains Sparc Architecture, Assembly Language Programming, and C | About this edition: An introduction to computer architecture for the SPARC reduced instruction set architecture, this text aims to teach users how to evaluate compilers, data structures and control structures in order to write efficient programs in a high-level language. 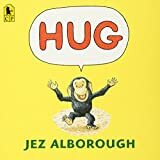 9780763612870 | Candlewick Pr, November 1, 2000, cover price $15.99 | About this edition: Bobo the chimp seeks hugs among various jungle animals and their young, but he does not get what he wants until he is reunited with his own parent. 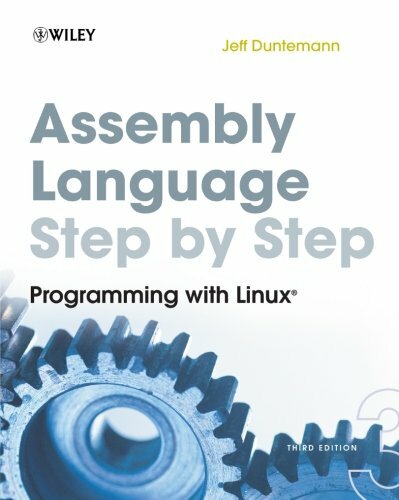 By Jeremy L. Hall, Ph. 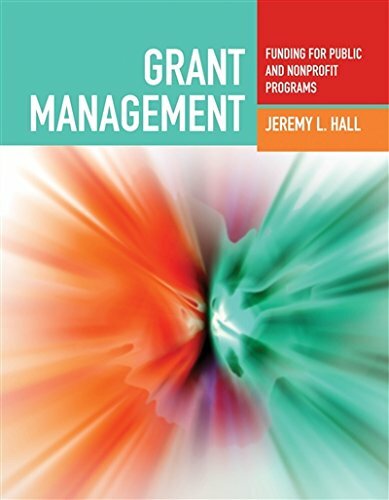 D.
9780763755270 | 1 edition (Jones & Bartlett Pub, March 3, 2009), cover price $129.95 | About this edition: This text takes a comprehensive approach to external funding for public and nonprofit agencies. 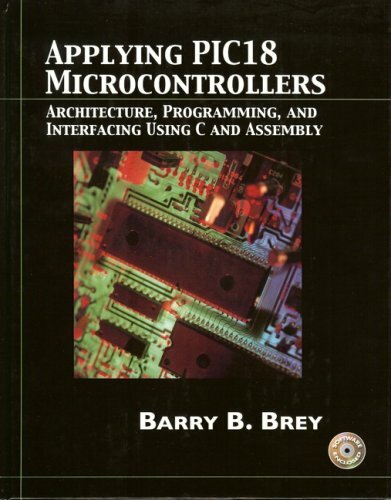 9780135844755, titled "Microcomputer Engineering" | Prentice Hall, January 1, 1993, cover price $87.00 | also contains Microcomputer Engineering | About this edition: Presents the fundamentals of microcomputer hardware and software for those with little or no computer and electronics background, but with knowledge of digital systems. 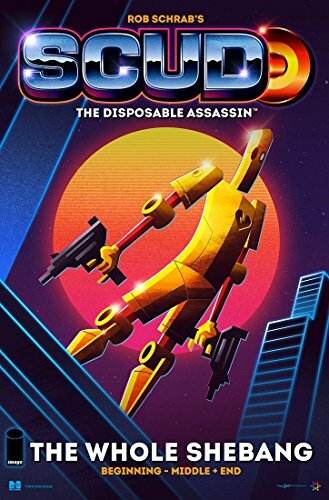 9781582406855 | Image Comics, July 23, 2008, cover price $34.99 | About this edition: In the world of Scud, bullets are cheaper than human life. 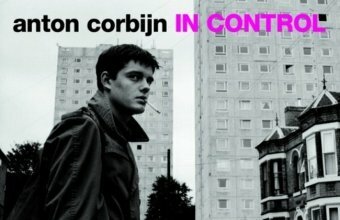 9783829602907 | Schirmer/Mosel Verlag Gmbh, March 1, 2008, cover price $69.95 | About this edition: Control: The Ian Curtis Film biopic is Anton Corbijn's most recent project and, in some way, the culmination of the multi-talented artist's work: Corbijn is directing a film about Ian Curtis (1956-1980), lead singer of the legendary post-punk rock band Joy Division, and publishing a book about the making of the film. 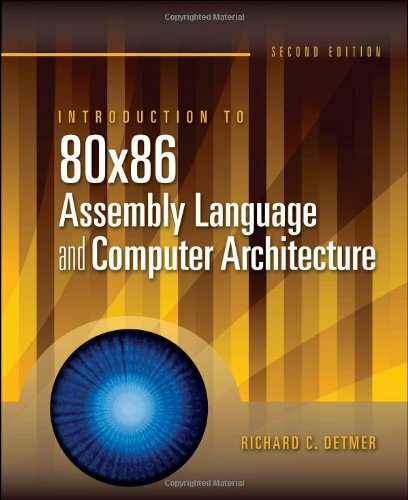 9780130362865, titled "The 80X86 IBM & Compatible Computers: Assembly Language Programming on the IBM Pc, PS and Compatibles" | Regents/Prentice Hall, February 1, 1993, cover price $72.00 | also contains The 80X86 IBM & Compatible Computers: Assembly Language Programming on the IBM Pc, PS and Compatibles | About this edition: Representing the first volume in what will become a complete series for the IBM personal computer and compatibles, this book provides a practical foundation for computer users who need to become expert in the 80X86 family. 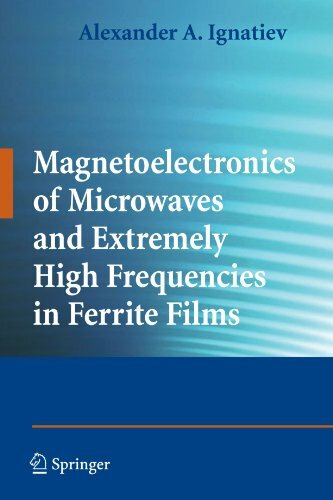 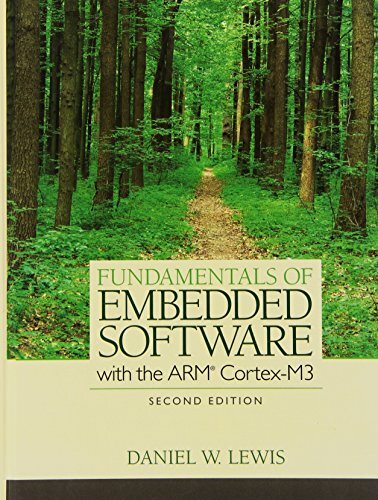 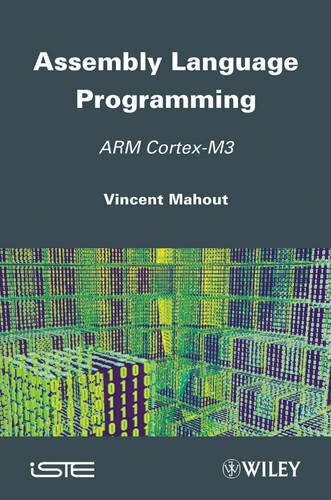 9780130885463 | 1 har/cdr edition (Prentice Hall, January 30, 2007), cover price $141.80 | About this edition: This book provides a comprehensive look into the architecture, programming, and interfacing of the microcontroller.